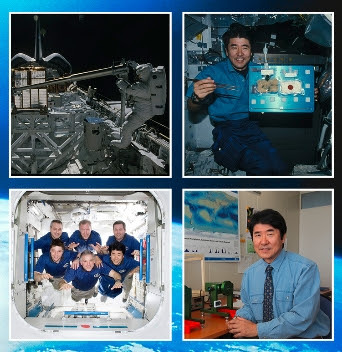 On 11 April, UNOOSA will launch the third edition in the series “Messages from Space Explorers to future generations”. This collection of messages from men and women who have travelled into space serves as a tribute to their achievements and is an inspiration for future generations. The present edition contains 57 messages from 20 countries, including from the first woman in space, the pilot of the Apollo 16 Lunar Module, the current Administrator of NASA and from the first Chinese woman in space, and will be available on the UNOOSA website.